There are very few people who escape this physical life without having the experience of feeling like giving up. Life can get so hectic and out of control at times that we feel like we don’t have any control at all. What we believe about ourselves becomes our reality; and in so many ways, what we believe about ourselves forms our future. I’m not speaking in airy-fairy, New Age terms here. I am talking about the real deal. Our paradigms drive us, one way or the other. You have to willfully choose how you want to be steered. If you are the captain of your boat called life, then your hands need to firmly remain on the wheel that moves the rudder. You can’t be the captain of your boat called life if you allow other people to form your paradigms, your beliefs about Self. Don’t allow others to shape your beliefs about yourself. 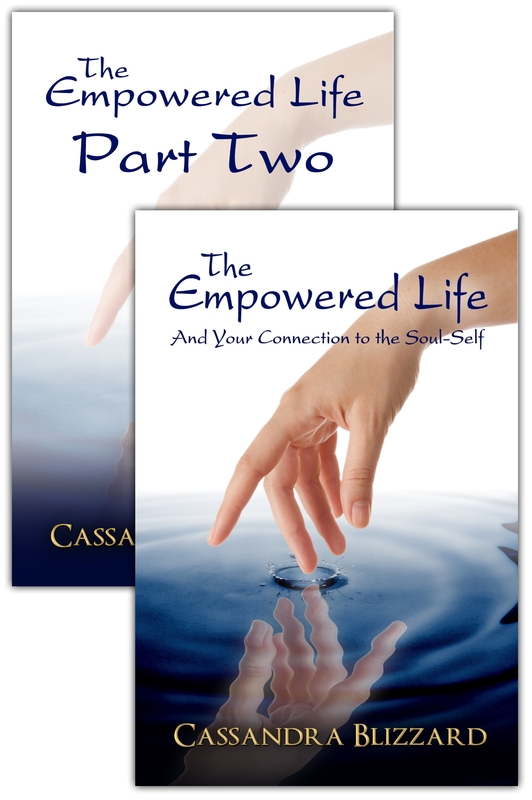 Read The Empowered Life. Success coach Cassandra Blizzard offers an intensive look at how we inadvertently give away our personal power and how we can regroup and bring ourselves back into balance. 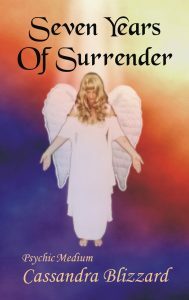 This book is the culmination of years of working with people and teaching clients how to trust in their Soul, live a more balanced life, and find fulfillment and happiness in the world. Build a bridge of trust with your own Soul, become self-actualized, and take charge of your life like never before. Learn how to get rid of old baggage and break up old belief systems that hold you back, and be bold about moving forward in positive ways. You can have the good life, a balanced life, and an emotionally healthy life. 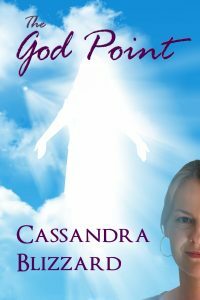 Cassandra shows readers how to appreciate, respect, and value Self, how to lay down positive boundary lines in relationships, and how to transform your life overall. 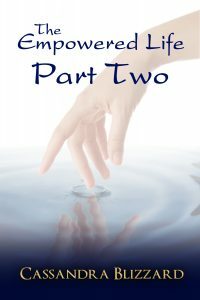 Break through wrong-thinking, overcome obstacles, restore hope, and create personal success. 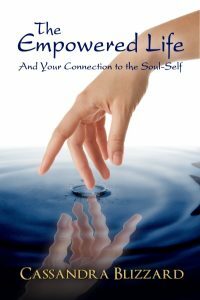 Using this book, together with The Empowered Life: The Workbook, you can transform yourself and your life, reconnect with your Soul, and develop inner peace. Wouldn’t you like to feel better about your life? Empowerment is just a choice away. Sometimes we make major changes in life just by taking one, small step, or making one, simple decision. But those decisions are not always easy to make. We tend to cater to other people’s whim, or we are afraid of hurting someone’s feelings. Afraid to take a risk, to step out of that dead-end job and aim for something higher. Afraid to make a decision to get out of a bad relationship. Afraid, fearful, anxious. Too often, these are the emotions that rule our lives and make our decisions for us. But it doesn’t have to be that way. You can empower yourself to be more in control of your life, to be more centered, to make more positive decisions for self, and to understand how the soul works in your life to bring you to a better place, always. Whether in business, relationship, or just within yourself, you can learn how to take control and be a much more balanced, much happier person.